Every year, Fortune Magazine compiles a list of the world’s most admired companies, based on their financial performance, products and brand impact among consumers. 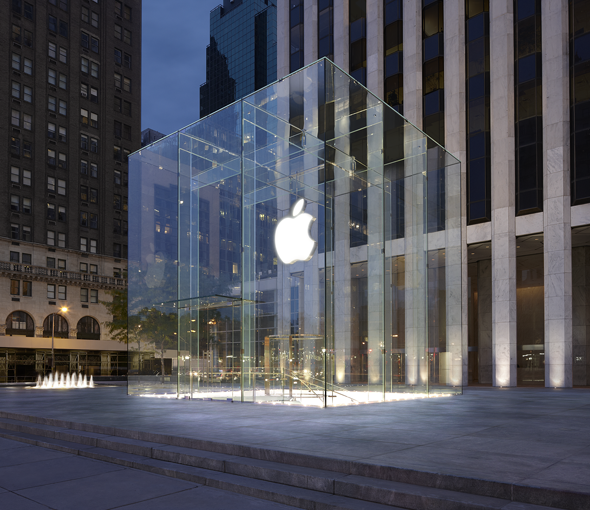 For the sixth year in a row, Apple managed to maintain its lead as the “World’s Most Admired Company” of 2013, ahead of such well-known companies as Google, FedEx and even Walt Disney and Washington-based Starbucks. One of the main factors used in the poll is a survey done to many business executives regarding which companies they admire the most. Despite many fears of the company’s slow demise after the departure of its co-founder and CEO Steve Jobs, seen by some as almost inevitable, the company’s sales figures and consumer appeal remain very strong. As pointed out on Fortune’s website, the company’s refusal to compete on the prices of its products, while keeping a loyal consumer base that bring a constant stream of sales at the same time, has earned its title as the most profitable company in the world over the past year. 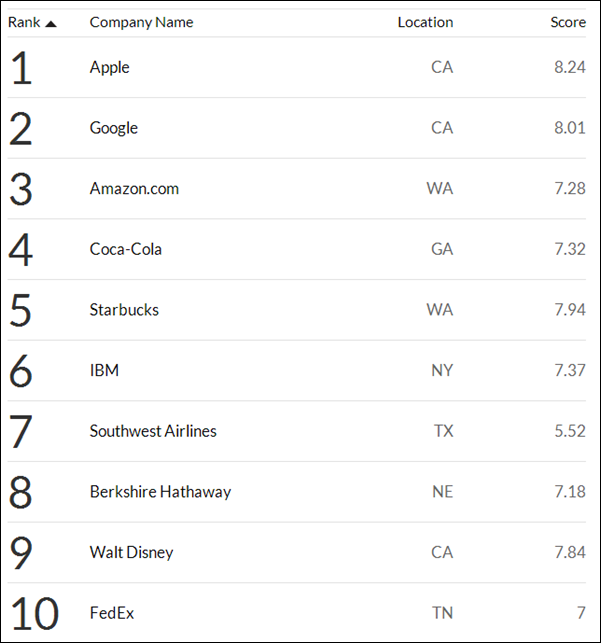 Similarly to what happened in recent years, this year’s Fortune “Most Admired Companies” list features many technology companies as well as long-time American household brands, including FedEx and Walt Disney, both of which did not make it to the top spot. Other technology companies were Google, Amazon and IBM. Google has achieved the distinction of being considered as one of the most desirable companies to work at. It is left to be known whether the company will hold on to its title for years to come, given slowing growth in recent quarters and many fears of lack of innovation. However, the world’s most profitable company will for sure remain and a landmark for both technology and business enthusiasts to come.